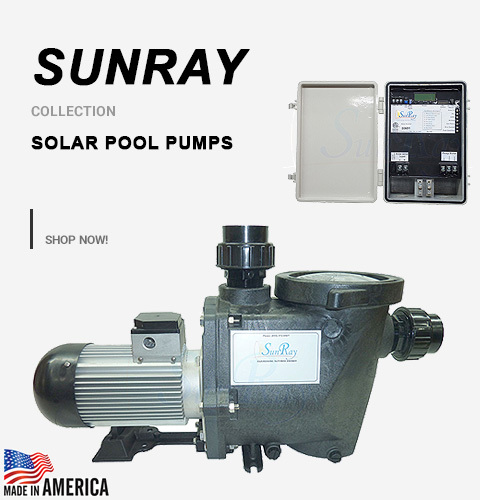 With the Natural Current - Savior Solar Powered Pool Spa Pond and Lake Light(1) Spa 10w - you will have the best light available in the pool, spa, pond and water industry for this type of power 20watts and light lumens in your water. 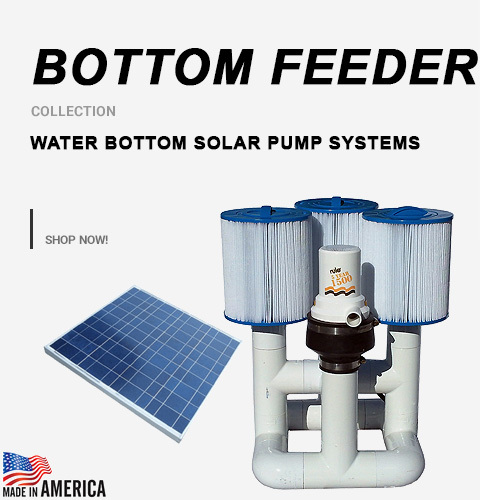 The Savior Light can also be used for inside the home and outside in the garden. Next generation light emitting diode (SMD LED) for your Garden, Swimming Pool and Pond. 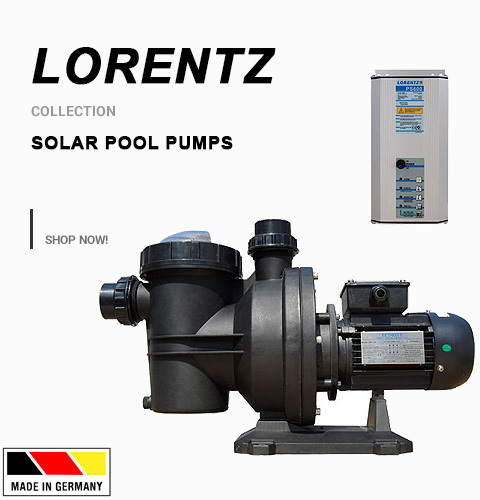 Light Lifespan of up to 100,000 hours. Battery chargers all day, works all night. 16 exciting programs of color changing styles. Epoxy inside, which makes it 100% waterproof. Plastic housing, acid-proof and alkali-proof. 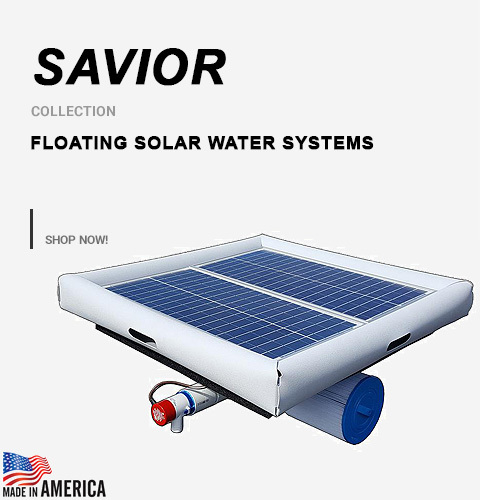 Installation is easy with no electrical permits or hook-ups just pull the Savior out of the delivery box and placing it on the surface of your water or in a key area of your Garden. 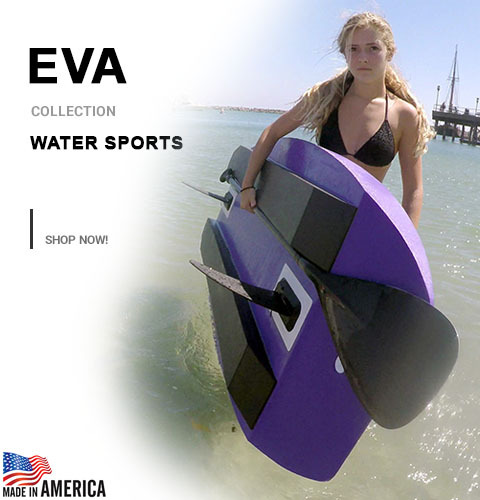 Invented and manufactured by Michael Evingham (HMDG) from Natural Current LLC in Dana Point, CA USA.